Spain's Carolina Marin etched her name into the record books as she became the first player from outside of Asia to clinch the Olympic women's singles badminton gold with a battling three-game win over Pusarla Venkata Sindhu of India at RioCentro Pavillion 4 in Rio de Janeiro today. The seedings for the Rio 2016 badminton tournaments have been confirmed ahead of the Olympic draw on Tuesday (July 26). Women’s number one Carolina Marin of Spain overcame rival Saina Nehwal of India in straight games to reach the semi-finals of the Badminton World Federation (BWF) Indonesia Open at the Istora Gelora Bung Karno Stadium in Jakarta today. Home favourite Jonatan Christie produced a stunning display to eliminate double Olympic champion Lin Dan of China in the second round of the Badminton World Federation (BWF) Indonesia Open at the Istora Gelora Bung Karno Stadium in Jakarta today. Ratchanok Intanon’s defence of her Badminton World Federation (BWF) Indonesia Open women's singles crown came to an abrupt end today as the Thai suffered a shock first-round defeat against China’s Sun Yu. New Zealand Open winner Huang Yuxiang of China claimed a comfortable victory over home hope Wisnu Yuli Prasetyo to reach the main draw of the Badminton World Federation (BWF) Indonesia Open. 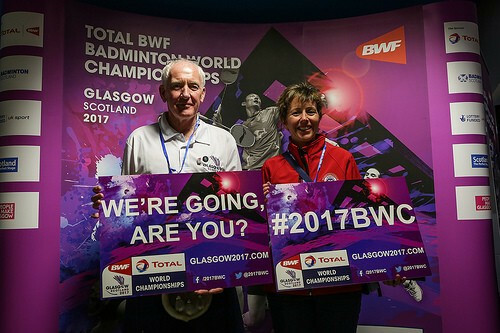 A pre-sale ticket phase for the 2017 World Championships in Glasgow has been launched to allow fans to secure seats for the event two weeks before they officially become available. 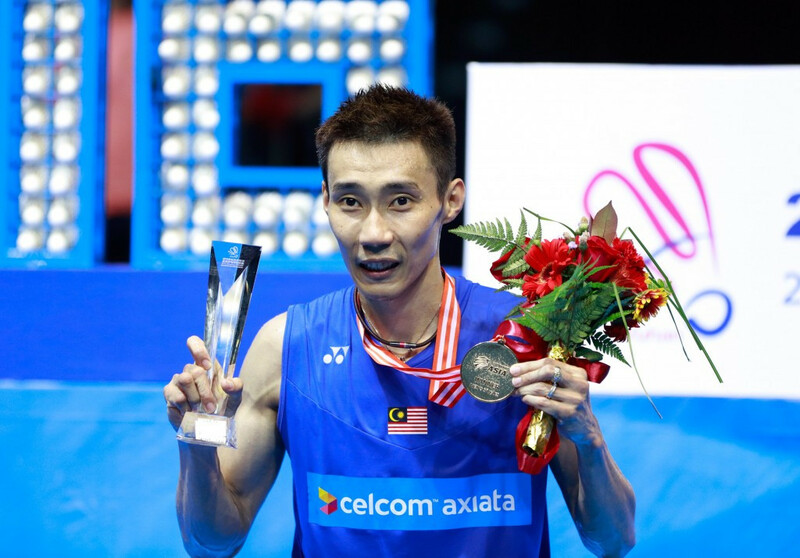 Malaysia’s Lee Chong Wei claimed his second men’s singles crown at the Badminton Asia Championships after beating home favourite Chen Long in the final in Wuhan, China. Malaysia’s Lee Chong Wei advanced to the men’s final at the Badminton Asia Championships after defeating his rival Lin Dan of China in Wuhan today. Both the men's and women's top seeds were knocked out on quarter-finals day at the Badminton World Federation (BWF) Singapore Open today. 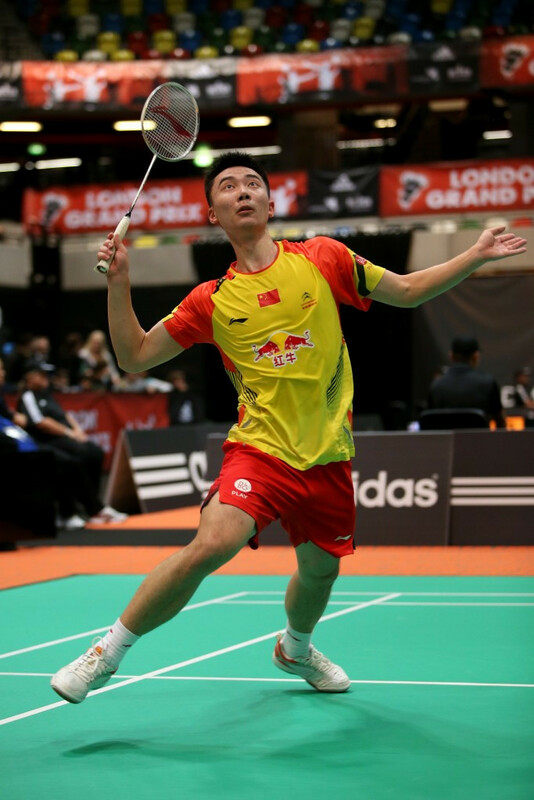 Chen Long’s defence of his All England Open Badminton Championship men’s title came to a premature end as the world number one was knocked out in the second round at the Barclaycard Arena in Birmingham. Chen Long will be aiming for a third men’s singles title when badminton’s prestigious All England Championships begin at the Barclaycard Arena in Birmingham tomorrow.